Here in Los Cabos you can find a a big variety of restaurants and coffe shops where you can taste the most delicious flavors, from a regional food, to a luxury gournet dinner made by professional chefs. 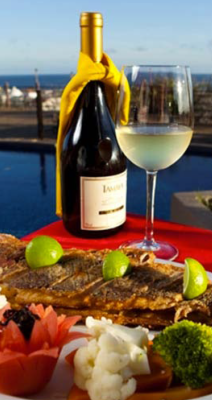 One of the specialities is the sea food, thanks of the hard Work of the fishermans, the local restaurants can offer you a broad range of fishes, squids and other seafood carefully cooked to let You feel the amazing flavor of the Mexican Cuisine. If you are a Meat Lover, stay cool, because they are restaurants for you too. With the most delicious Steaks broiled or grilled, accompanied by delicious side dishes and the drink of your preference. So Delicious! For the guilty whim, we recommend you go to enjoy of the desserts on the most popular Coffe Shops in the city, feel free to go to any or all of the recomendations we have for you. Diners enjoy Mexican cuisine artfully prepared with Mediterranean influences, orchestrated and created by Chef Larbi Dahrouch. 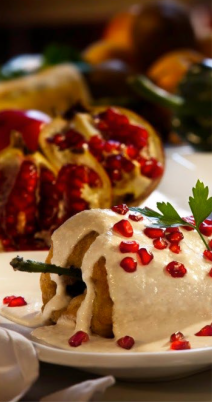 Many of the dishes in water by Larbi are typical of traditional Mexican cuisine enriched with Mediterranean ingredients, but at the same time preserving their local authenticity. If you are looking the best tour in Los Cabos, whether you prefer to see the spectacular sites of Cabo San Lucas from the upper deck of a 144' catamaran, simply relax and sunbathe on your way to the best beach in Cabo San Lucas or tap your feet to the rhythm of our live band, Caborey has a tour for you. 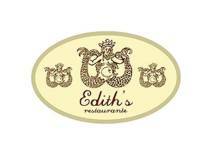 Edith's is a vivid combination of the Cuisine of Baja California with a Guerreran flair, featuring a regional fusion of steaks and seafood with local ingredients. A loving, privileged view of Medano Beach and the world famous Arch of Cabo San Lucas, candle lights and palapas set the atmosphere for an unforgettable culinary experience. 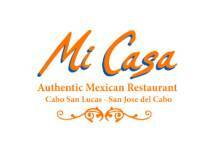 Mi Casa is an Authentic Mexican Restaurant that has become a landmark in the heart of Cabo San Lucas. 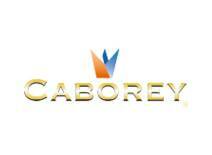 For more than 20 years we've been a focal point of traditional Mexican cuisine. 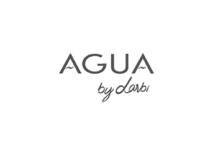 Our sustained success led to our recent expansion and the opening of a second Mi Casa – this one in the center of historic San Jose del Cabo. Located right in the heart of Cabo San Lucas, on Medano Beach, Mango Deck boasts an unbeatable view of Lover's Beach and the famous Arch of Los Cabos, where the Sea of Cortes and the Pacific Ocean meet. 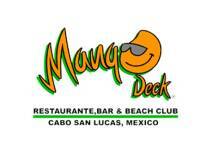 Mango Deck beach club is open bright and early 7 days a week so you can come and enjoy a variety of different breakfasts consisting of great big omelets, pancakes, Mexican specialties, breakfast burritos, fresh fruit plates and a variety of healthier lighter choices, and for recovering after a crazy CABO saturday night, you must come to our all you can eat, sunday brunch featuring a wide selection of dishes and of course mexican pancita or pozole, the mexican fix for a mexican hangover ! 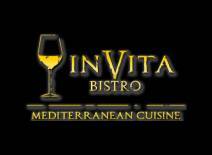 Located in the heart of downtown, across from Amelia Wilkes Square, just two short blocks up from Wyndham Resort and the Cabo marina is Invita Bistro, a place with great original Southern Italian and Mediterranean cuisine and a European touch. Sure to enjoy your classic favorites or satisfy even the most distinctive pallet We offer, a variety of homemade , fresh cooked dishes derived from generations-old family recipes, accompanied by an extensive upscale selection of national and international wines and fun Italian inspired cocktails.